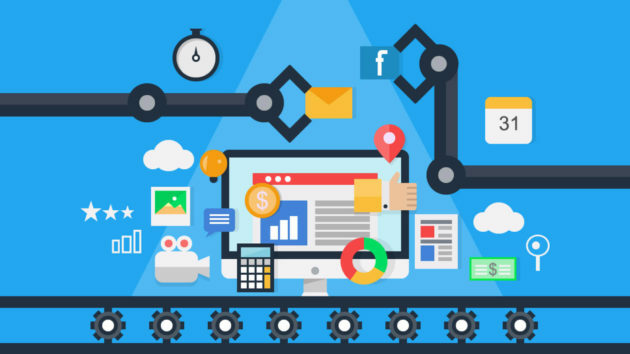 When done right, marketing automation can increase the conversion of potential customers into paying customers. It allows you to personalise your email, based on the specific message on your website that the potential customer has reacted to. This gives you important information about what they want and what their potential pain or passion points may be. Read More LEAD NURTURE – Why is marketing automation critical for small to medium business? 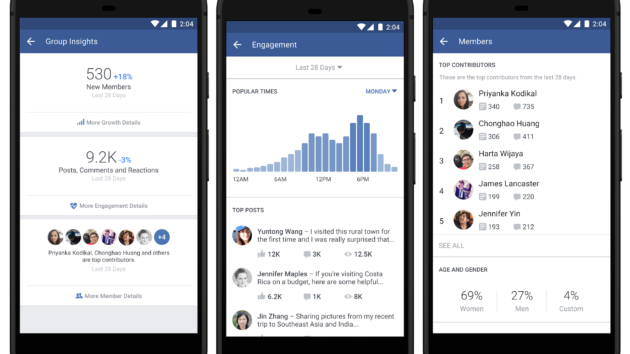 With more and more Facebook users expected to join these groups, this means a bigger pool of potential customers for businesses. But how do you use these groups for you business without seeming like you are a shameless self promoter? FACEBOOK MESSENGER – Should I advertise on it? 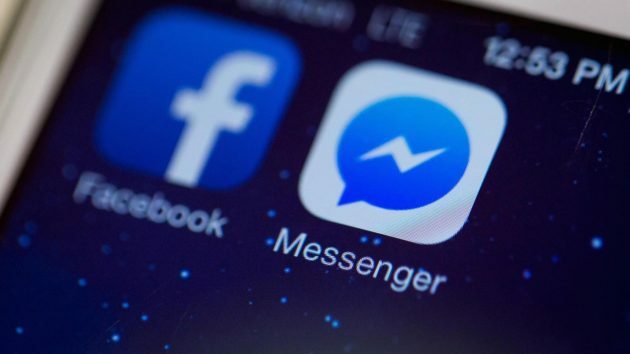 Facebook have announced that they are now rolling out testing of Messenger Display Advertising globally, placing businesses display ads directly into a potential customer’s inbox. This move will give businesses a new and potentially more compelling way to reach people directly, selling their products and services straight from the Messenger App. But should you use it for your business? Read More FACEBOOK MESSENGER – Should I advertise on it? With over 2.5 million people using it worldwide, email is here to stay. 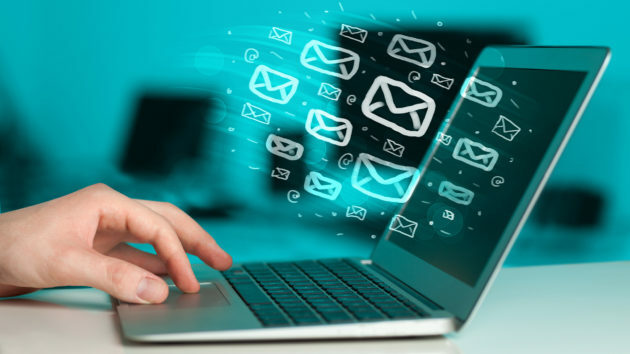 Email marketing is an often overlooked business tool and one of the most cost effective ways to get your message to your customers. But how do you cut through the email clutter? Here are 4 things you can do to get your email marketing delivering you more sales. BRAND POSITIONING – Does your business look untrustworthy or unprofessional online? With more consumers than ever researching products and services online before purchase, it is crucial that your business appears credible and trustworthy. When online, consumers can make split second decisions that rule your business out of their search, and once this happens you have to work ten times harder to get them back. But what does this really mean… isn’t what is considered ‘unprofessional’ subjective to each person? People are individuals of course, but there are a 8 key things that are universal, which you can check to make sure you don’t come off looking untrustworthy. 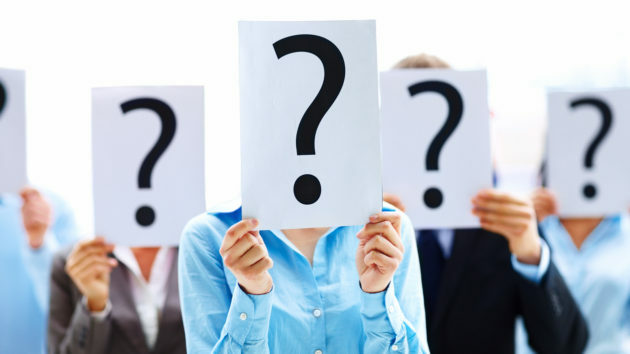 Read More BRAND POSITIONING – Does your business look untrustworthy or unprofessional online? The new ‘Groups’ section is currently available by limited Facebook app users, but will now be broadened across the platform with a ‘Discover’ page for finding new communities. 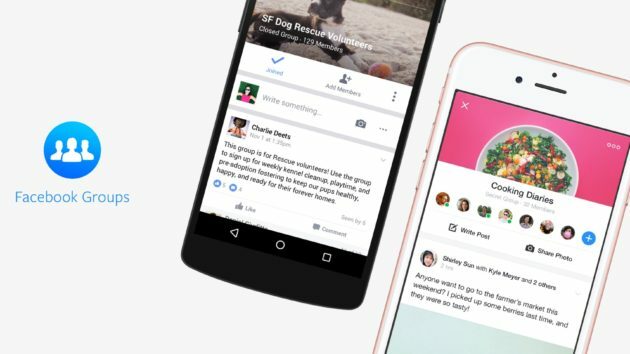 A large proportion of Facebook users have not yet explored this feature and this change is great move by the social giant, as it will mean more people joining groups and potentially opening up a whole new angle to their daily ‘social’ lives. How many Australians really use social media? Today Social Media News posted their updated statistics, showing the most popular networks in Australia for May 2016. 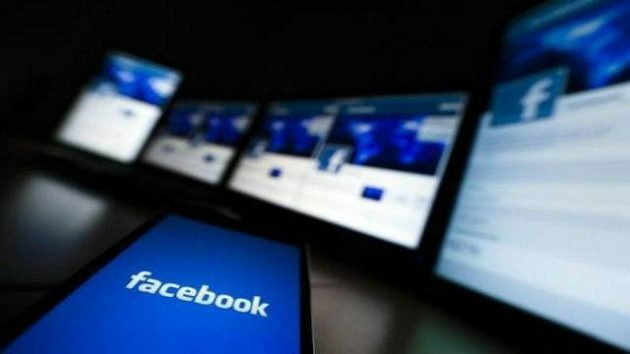 63% of Australian’s logged on to Facebook in 2016, 15 million unique Australian visitors each month and an increase of 1 million per month from 2014. YouTube was a very close 2nd, with 14.3 Million individual Australians using the platform to watch video content in May. Read More How many Australians really use social media?